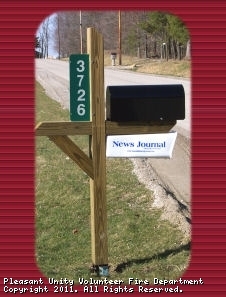 Welcome to the Pleasant Unity Volunteer Fire Department website! THIS WEBSITE IS CONSTANTLY UPDATED WITH CURRENT NEWS, RECENT CALLS, PICTURES AND MORE - CHECK BACK OFTEN FOR UPDATES. 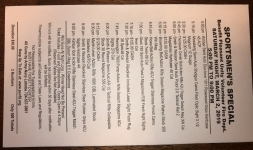 MAKE SURE YOU ENTER YOUR EMAIL ADDRESS UNDER "NEWSLETTER SUBSCRIPTION" FOUND ABOUT HALFWAY DOWN IN THE LEFT COLUMN TO INSTANTLY RECEIVE IMPORTANT INFORMATION DIRECTLY TO YOUR EMAIL. INTERESTED IN BECOMING A MEMBER OF PUVFD? CHECK OUT THE "MEMBERSHIP FAQ'S" TAB ON THE LEFT COLUMN - NEW MEMBERS ARE ALWAYS NEEDED. 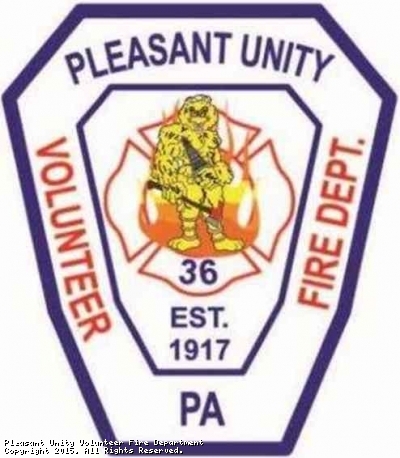 Pleasant Unity Volunteer Fire Department is an all volunteer, IRS 501(c)3 non-profit organization which provides fire protection, rescue services and a variety of community programs for local residents and business owners of Unity Township, Westmoreland County, Pennsylvania and surrounding area. Membership is available for active firefighters as well as non-firefighting members who may be able to assist with fundraising and business operations. Junior Firefighters are needed!! The fire companies that comprise the Unity Township Fire Bureau have initiated a Junior Firefighter Recruitment Campaign at the Greater Latrobe Senior High School. Please watch the short video produced by Greater Latrobe students to help with our campaign by clicking the link below. Any prospective Junior Firefighter or their parents who have any questions may contact Chief John Bacha at chief@puvfd.org. Click on the speaker under "listen" to activate audio. This site has been viewed 157,699 times.